Rangemaster Toledo 90 Electric cooker decal sticker set. Candy oven, cooker decal sticker sets for worn facias. 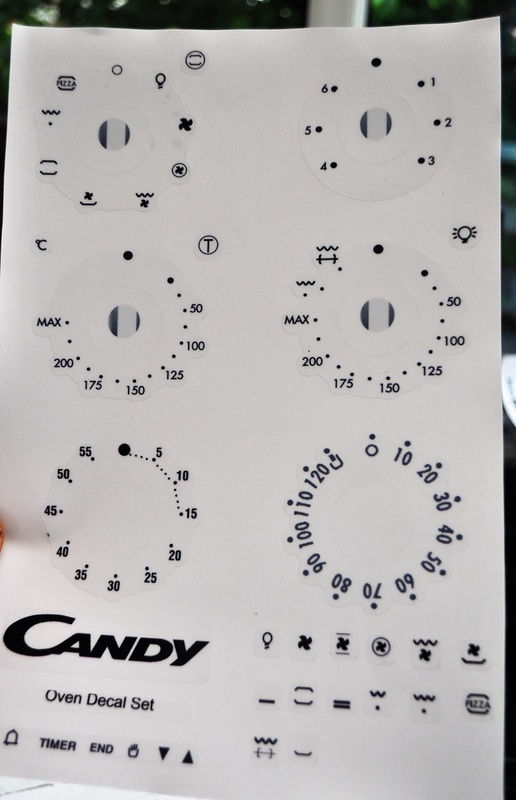 Candy FCP615X fascia panel decal sticker set. 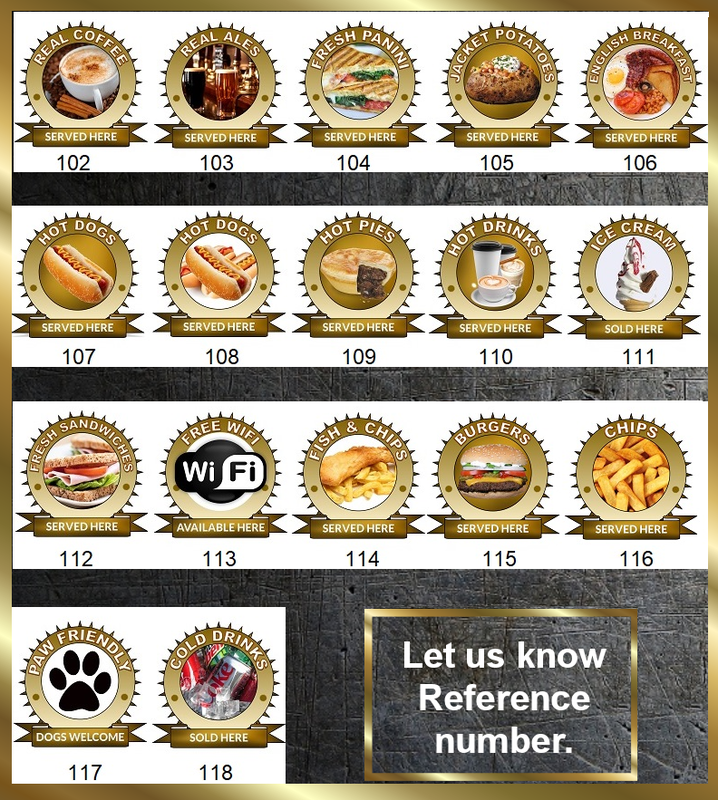 Candy FCS201 fascia sticker set x 2. Candy Forno FCP602X fascia panel decal sticker set.